The Falkner House Nursery Handbook should have all the information you need for Nursery and is available to download below. 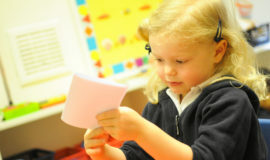 The Nursery timetable and recommended reading is also available to download. Autumn Half Term 15th October 2018 26th October 2018 Friday 12th October - Open Morning for Morning Nursery from 10.30-11.30am. 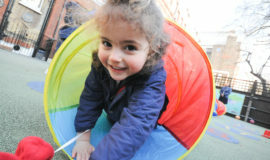 Open Afternoon for Afternoon Nursery from 2-3pm. 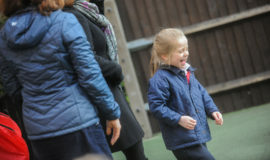 Summer Half Term 27th May 2019 31st May 2019 Friday 24th May - Open Morning for Morning Nursery from 10.30-11.30am. 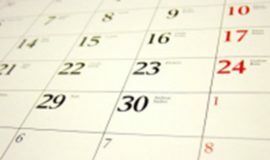 Autumn Half Term 21st October 2019 1st November 2019 Friday 12th October - Open Morning for Morning Nursery from 10.30-11.30am. 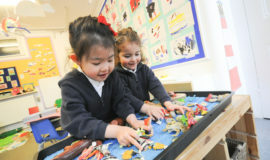 Summer Half Term 25th May 2020 29th May 2020 Friday 24th May - Open Morning for Morning Nursery from 10.30-11.30am.